Two editions are available. Please select the one you would like. 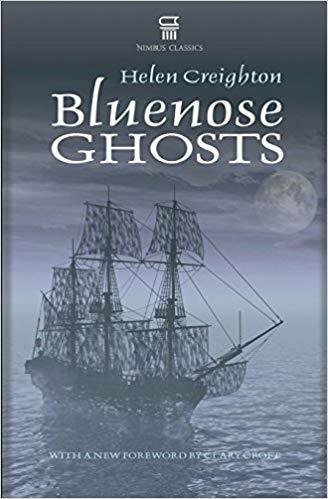 The 2nd edition of Bluenose Ghosts features a new foreword from Nova Scotia writer Clary Croft that explores Creighton’s enduring influence on the province’s folklore.